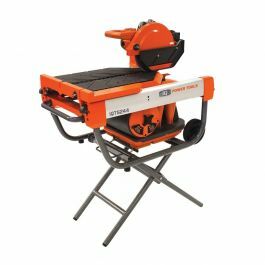 The Zipper professional series 2.2HP bridge saws are recommended for the tile professional to cut porcelain, ceramic, stone and more. 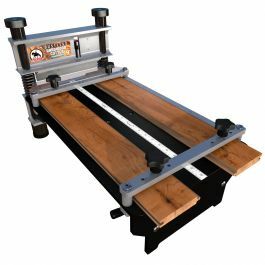 The Zipper series of bridge saws are the perfect solution for the professional tile contractor who demands perfection. 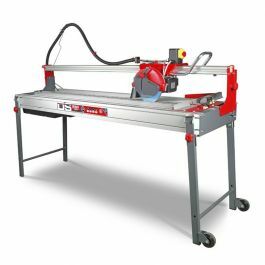 These saws are precision engineered in Italy and come loaded with features. The powerful 2.2. 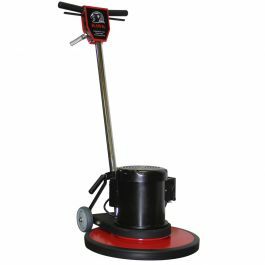 HP motor ensures fast, accurate cuts on a wide range of materials including porcelain, ceramic, stone and glass. 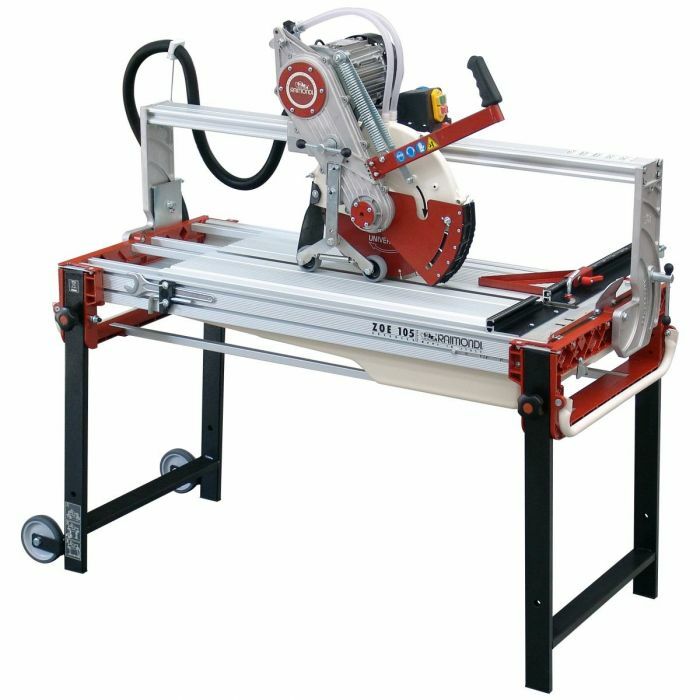 110 volt motor, 2.2 HP bridge saw for cutting porcelain, ceramic, marble, granite, glass, brick, etc. 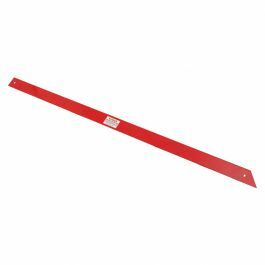 4 sizes of bridge saws are available 85 (rip cut 34"), 105 (rip cut 41"), 130 (rip cut 51"), 150 (rip cut 61"). 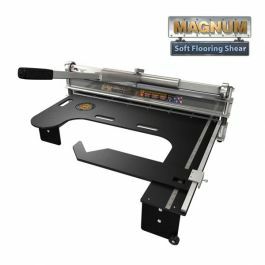 Adjustable cutting depth, tilting motor assembly for bevel cuts (45°), sliding motor assembly with cast aluminum housing, provided with 4 re-adjustable pulleys running on extruded aluminum rail. Cast and extruded aluminum framework. Easy to remove polypropylene water basin for easy cleaning. Capacity (10 gal). 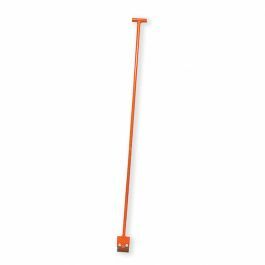 Telescopic legs provided with safety devices to prevent collapsing (one person can set-up). Pivoting blade guard remains parallel with tile to ensure maximum cutting depth. 45°/90° adjustable square for long lasting precision. 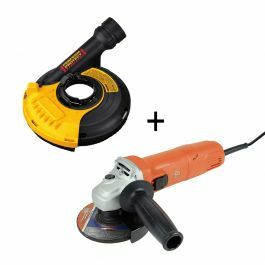 Includes a 14" porcelain diamond blade, dressing stone and wrench kit. Rip Cut 34" 41" 51" 61"
Diagonal Cut 24" x 24" 29" x 29" 35" x 35" 43" x 43"
Size 50" x 27" x 37" 57" x 27" x 37" 68" x 27" x 37" 79" x 27" x 37"